DistributorCentral wins PPAI Pyramid Awards for video content and marketing. Gardner, Kansas —DistributorCentral was awarded two prestigious Promotional Product Association International (PPAI) Pyramid Awards during an awards ceremony in conjunction with the 2018 PPAI Expo in January 2018. 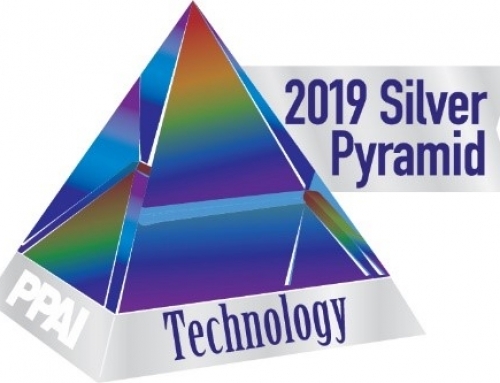 The first of the two awards was a Silver Pyramid Award in a technology category for video content. This category recognizes PPAI members for their creative development of a single video product along with the effective delivery of content via established platforms. 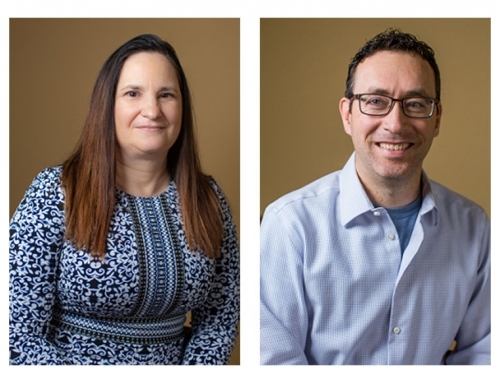 The winning video highlighted the schedule of events where DistributorCentral’s customers could find and network with DistributorCentral staff during the 2017 PPAI Expo. The second awards bestowed on DistributorCentral was a Silver Pyramid award for self-promotion marketing campaign. The campaign has to be designed to promote sales or enhance the image of a company to customers and prospects. Each entry had to include detailed information about a company, product, or service offered by the company and supported by examples of product, e-mails, mailing and other collateral. DistributorCentral’s winning multi-touch campaign used imagery that showed a series of athletes and was combined with business charts to visually show high performance. This high performance campaign with the athletic imagery was used in emails, social media ads, and in a mailed gift. The gift reiterated the athletic high performance theme with blender bottles, protein powder, “Nutritional Facts” about DistributorCentral in a custom box. We’d like to thank Crown Products, The Chest, TradeNet Publishing, and Presentation Folders for their parts of our campaign. The PPAI Pyramid Award was first introduced in 1958 where PPAI recognizes promotional product businesses and helps shine the spotlight on the collaborative business model unique to our industry. In 2018, the Pyramid Awards celebrates its 60th anniversary.